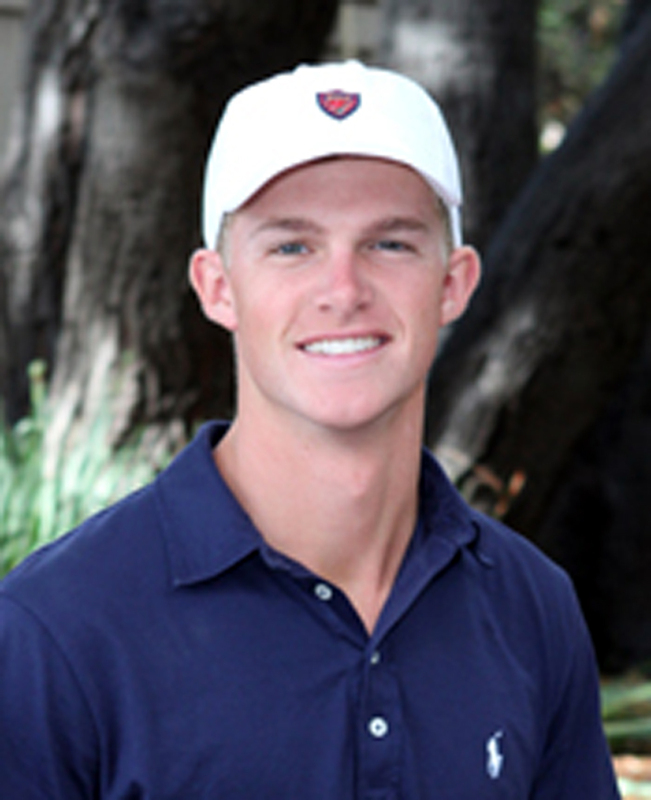 The Master’s College sophomore golfer Thane Ringler can now call himself All-American … by not one but two different groups. Ringler finished 13th at the NAIA National Championship held at the Creekside Golf Course in Salem, Ore., over the weekend, firing a four-round score of 7-over 295. That accomplishment netted him the NAIA All-American nod. Over the weekend, Ping Golf announced their All-Americans, putting Ringler on that list, as well. Ringler hails from Hutchinson, Ks.